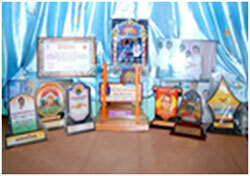 COE has a huge list of awards recognitions and achievements at university, state and National level. 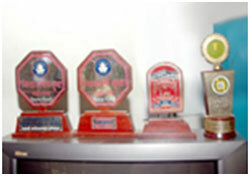 Some of which are chancellors Awards to Mrs. Mulani Samir as a Best students (YCMOU), B.Ed 2005-06) & Mr. Gopal Patil, Rekha Parit, Kiran Lohar who stood first and second in Maharashtra state respectively (2004 to 2006 B.Ed. YCMOU). 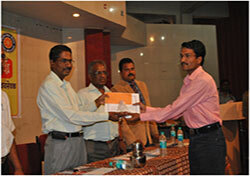 Mr. Ashok Kaularkar scored 1st rank into MPSC Examination for DIET.Smt. 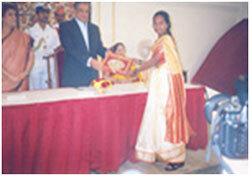 Vashali Dabhade First in YCMOU B.Ed. Exam 2009-2011.